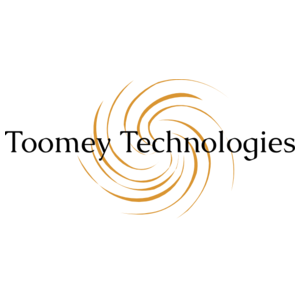 Established in 2017 and headquartered in Manassas, Virginia, Toomey Technologies is a SBA Certified HubZone, Woman Owned Small Business that designs and delivers innovative, cost-effective solutions for our government customers. Our staff has over twenty years of experience in the Government community and applies past knowledge and experience to prepare and assist our clients through their IT challenges. Toomey Technologies believes that providing high quality services to our customers is dependent upon our ability to consistently attract and retain a high-quality workforce. We believe our success depends on that of our customers and employees. Whether you are an experienced professional, a new college graduate or transitioning armed forces personnel, discover career opportunities through Toomey Technologies.